The CEO Plastic Bag is a budget friendly way to promote your business to a large customer base during mass marketing campaigns. Emblazon your company’s logo on the bag to boost brand recognition. The bag is made from high density plastic and features a clear card pocket on one side. It has riveted clear plastic tube handles and cardboard bottom insert for efficient transport and usage. 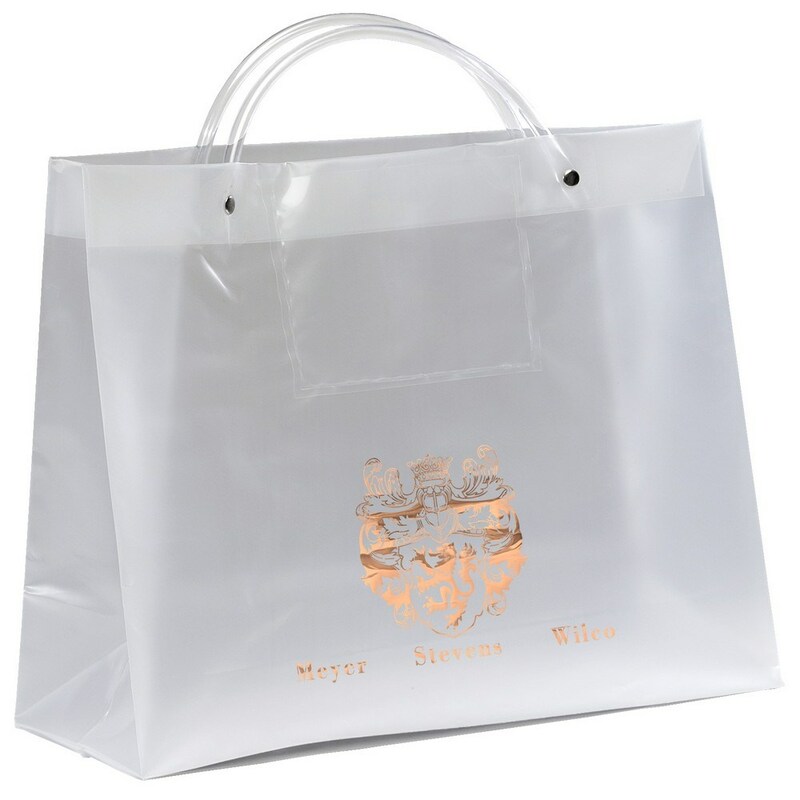 Give away the bag at trade fairs, carnivals, malls, markets, and community events to serve as a pleasant reminder of your company’s service and commitment.